Leading financial claims management company, Exeter-based EMCAS, is this week marking ten years since the Devon-based business first opened its doors for business. Since this date it has helped over 530,000 customers reclaim more than £400 million in compensation. Today the business is spearheading a series of campaigns to not only raise awareness among consumers of their rights, but to bring pressure on the financial institutions to clean up their acts and pay back consumers what is rightfully theirs. Currently employing over 350 staff, EMCAS is one of the largest financial claims management companies in the UK with an annual turnover of £24.4 million. In the last year alone the business has opened a new office in Taunton employing over 40 call centre staff, and over the past 18 months 266 new positions have been created across its offices, which include sites in Exeter, Paignton and Torquay. From its initial launch in Torbay in 2003, the business has grown rapidly. Today its core business is to reclaim money on behalf of consumers that have been mis-sold financial products including, endowment mortgages, saving and investments, various pension products, packaged current accounts, irresponsible lending and payment protection insurance. 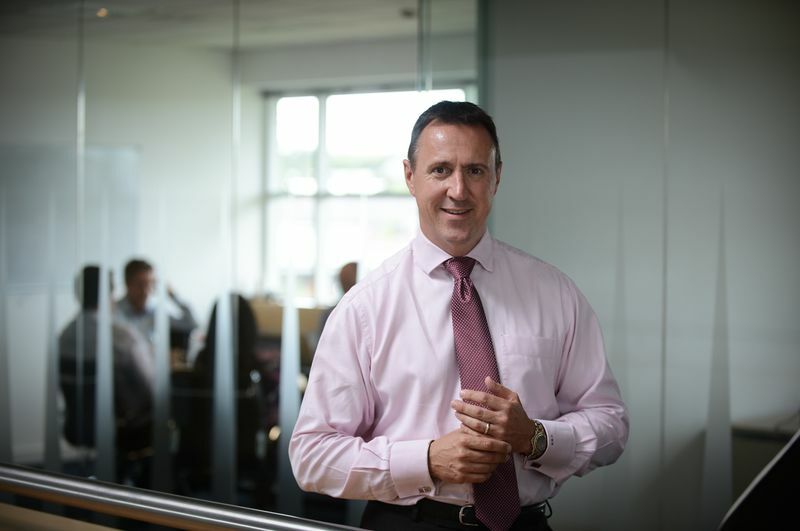 Under CEO Craig Bernhardt, who conducted an MBO with CFO James Scarth in January 2011, EMCAS has grown from strength to strength and has developed a wide range of new solutions to support customers, enabling them to reclaim what is rightfully theirs when mis-sold financial products. The business has its own highly experienced R&D team who are dedicated to uncovering and identifying new areas where consumers are being affected by financial mis-selling. Since its inception in 2010 this has resulted in the launch of EMCAS’ mis-sold Savings & Investments service, its new mis-sold Pensions solution and the recently launched mis-sold Packaged Current Accounts service. Commenting on the anniversary Craig Berhardt, Chief Executive of EMCAS, said: "We are incredibly proud of what we have achieved as a business over the past decade. We are about fighting the corner for those people who have been victims of financial institutions’ grave mis-selling practices. We have a clear vision for the business to be the flagship of claims management companies in the UK and we operate with exacting standards that go above and beyond industry guidelines to ensure we remain one of the best. This approach has enabled us to achieve sustained growth and to remain at the forefront of our industry. “Looking forward we will continue to identify and pursue new areas where we can help the consumer to recover what is rightfully theirs. In particular we will look to develop services that support our ethical and consumer focussed values in areas where a high level of expertise and knowledge is needed to address the practices of the financial institutions. · £270,000 reclaimed for a Free Standing Additional Voluntary Contribution Pension. · Set up in August 2003 focussing on mis-sold endowment mortgages and unfair bank charges. · Recognised as 'One to Watch' in both 2011 and 2012 'Star Status' ratings within the Sunday Times Best Companies rankings.